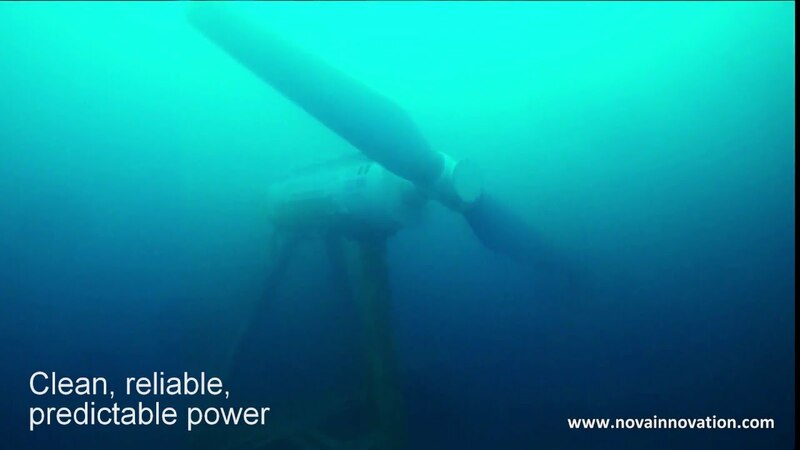 Nova Innovation, a power company operating in the Shetlands, have deployed the first fully operational array of tidal power turbines in the world. After successfully providing electricity to the islands homes, Nova Innovation can claim a breakthrough in creating a viable future for tidal power in Scotland, the UK and the world. Co-funded by the Belgium company ELSA, it is now hoped these turbines can be sold around the world. Contributing to the estimated £126 billion market that is predicted to develop by 2050 The UK Carbon Trust). 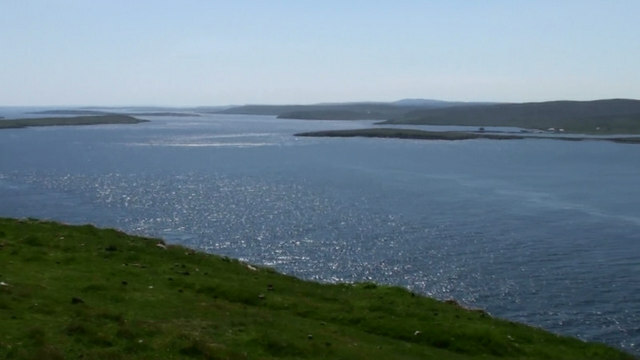 The second of five 100kW turbines planned in the Shetlands, was located in the Bluemull Sound, between the islands of Unst and Yell. The Shetland Islands and Scotland as a whole, is an ideal location to invest in tidal power, as they experience some of the most powerful tides in Europe. The Shetlands, which are not yet connected to the UK grid, traditionally get their power from diesel-fuelled power stations, that have to have the fuel shipped in, adding to the negative environmental impacts. What has made Nova Innovations ground-breaking is the successful creation of a chain of tidal turbines, instead of just one individual turbine or power plant. A French company, OpenHydro, based in Brittany is also close to linking two tidal power plants, which use stronger 1 MW turbines. The success of the tidal power array is a step forward for renewable energy as a whole, highlighting the viability and cost-effecting nature of these energy sources. Which will also provide stable jobs in the future in the UK and around the world. The Galapagos Islands: A Modern Day Jurassic Park? Previous story Is it really bundles of joy for the Amur Leopard?